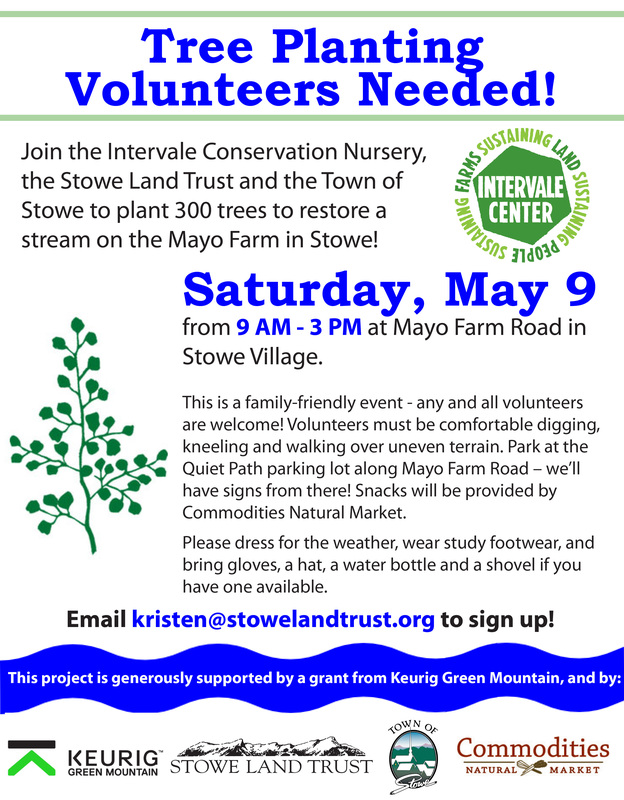 The Stowe Land Trust is sponsoring a riparian tree planting at the Mayo Farm on Saturday from 9:00 am to 3:00 pm. This is a family-friendly event so kids are welcome and it is a great opportunity to teach kids the value of conservation and community volunteering. 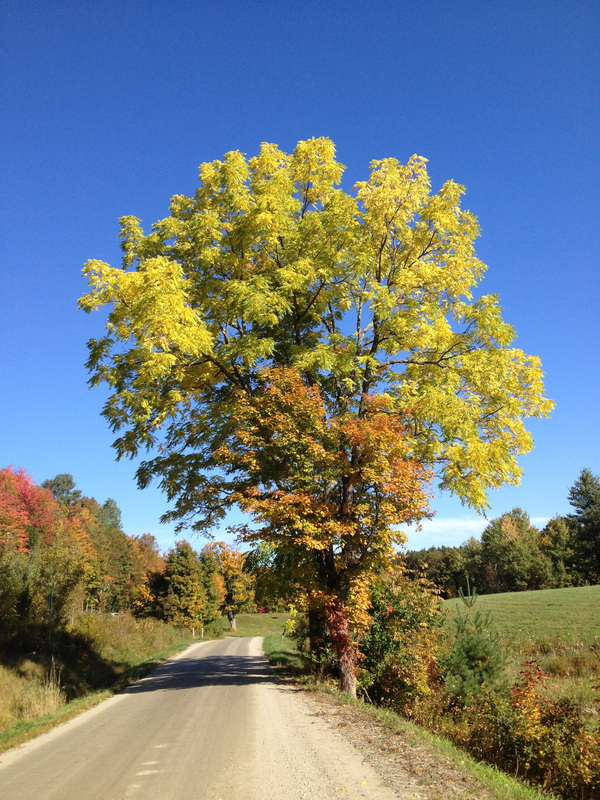 This event is also sponsored by the Intervale Center in Burlington who donated 300 trees for this planting. This is a rain or shine event so dress appropriately, wear boots and bring work glove and a spade. Snow, Cold and More Snow! We are finally shaking off the long cold winter here in Stowe, but no one is complaining as Vermont experienced the best snow in the country this winter. The amazing snow meant lots of visitors and lots of outdoor fun! Now our attention is turning to warmer months and a more active market. 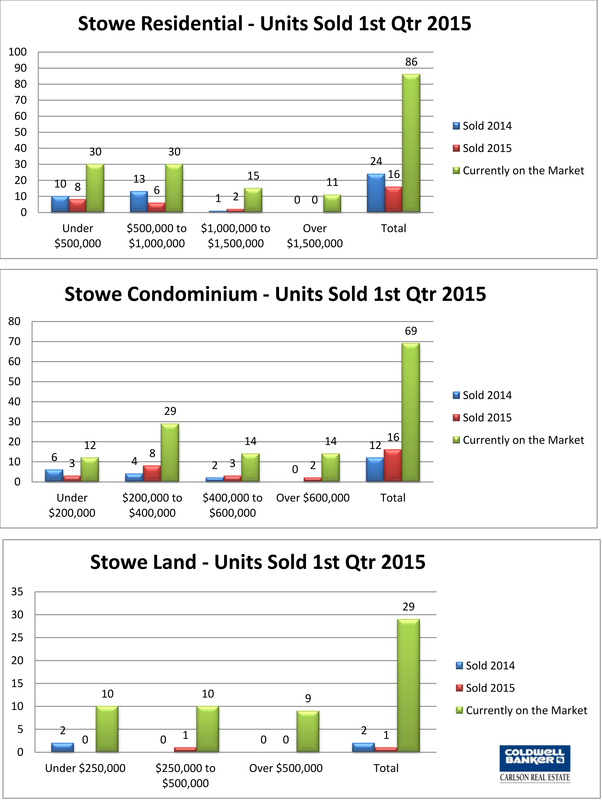 Click here to read my complete 2015 First Quarter Market Report. Feel free to call (802-371-7491) or write with any questions or for more information.